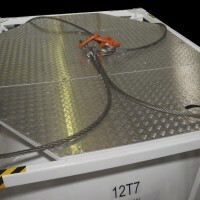 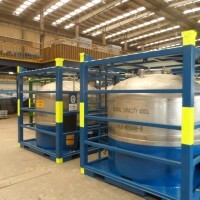 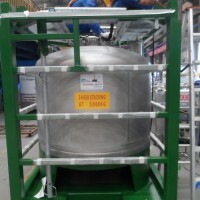 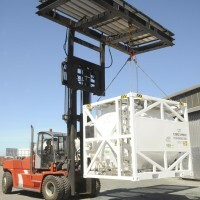 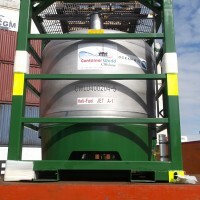 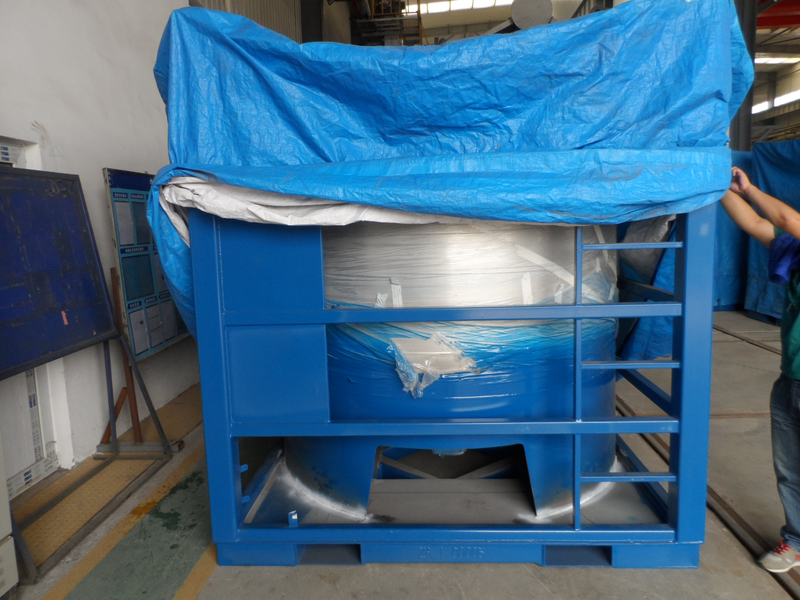 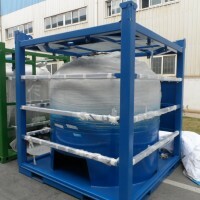 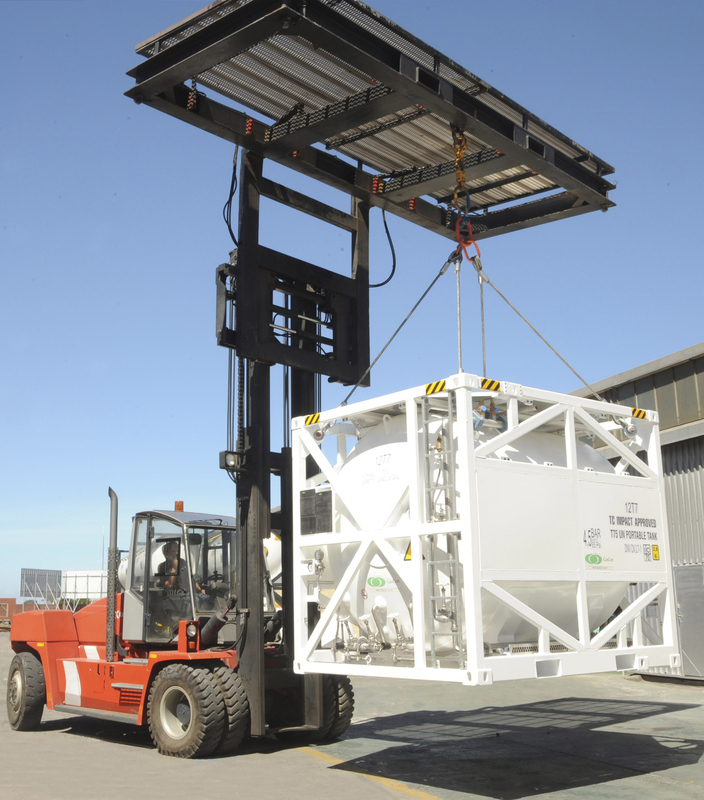 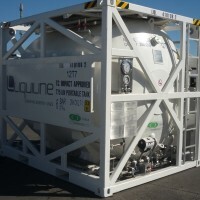 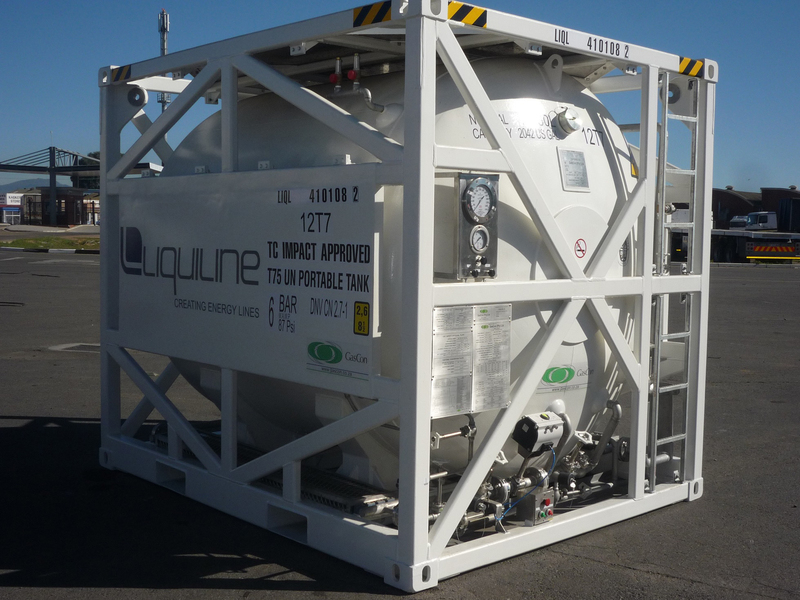 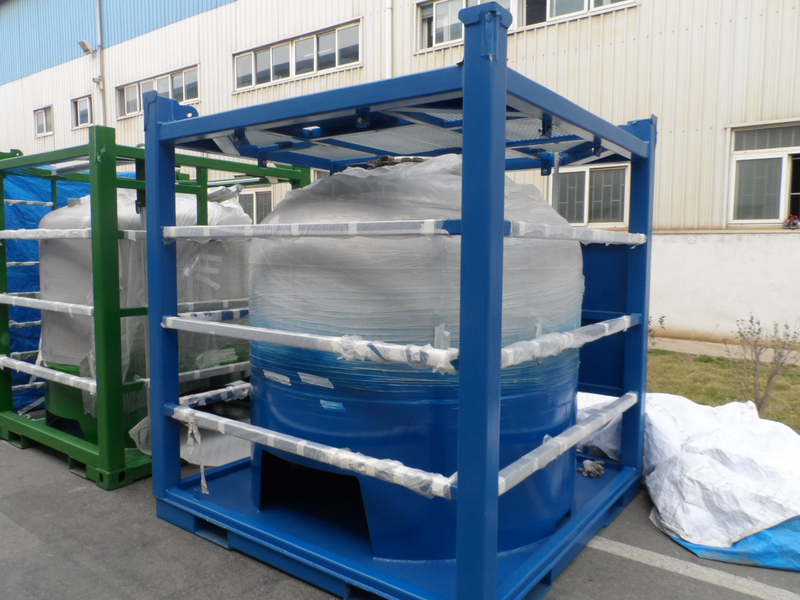 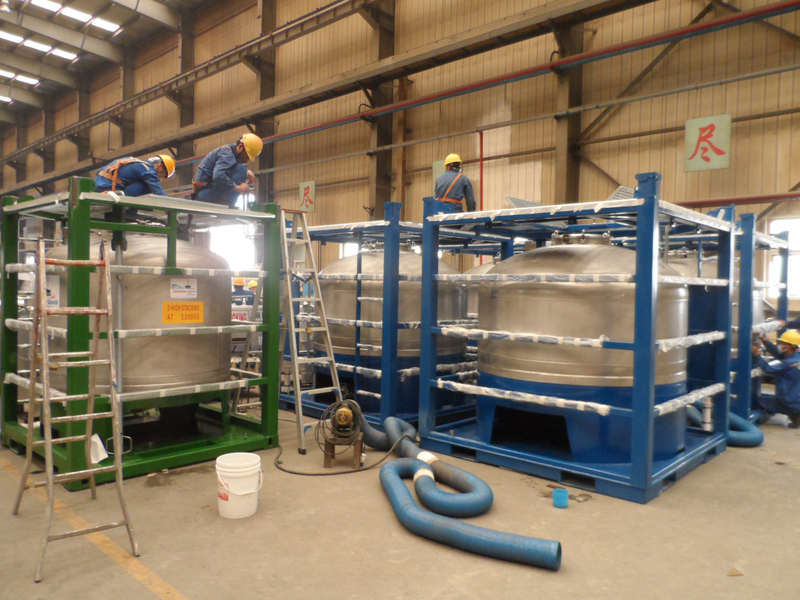 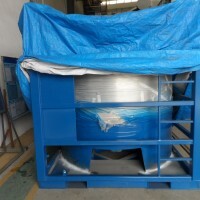 Our 4000L portable tanks are designed for the transportation of hazardous liquid cargo mounted in a carbon steel frame. 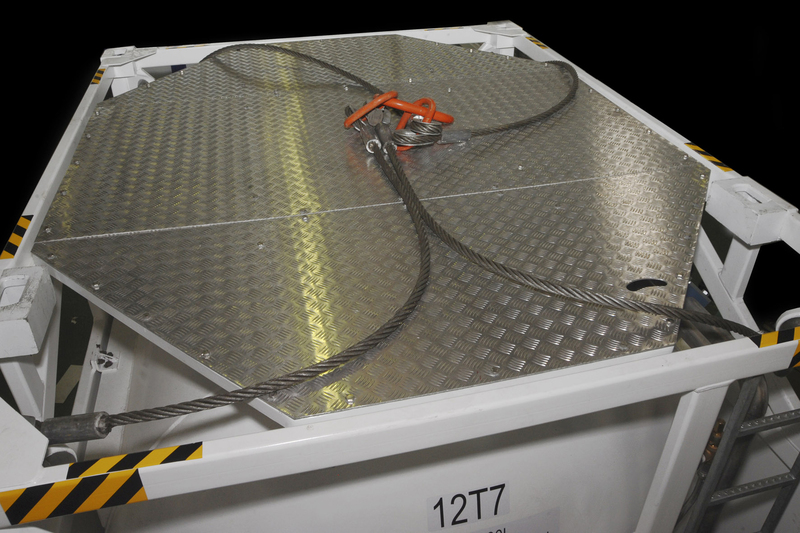 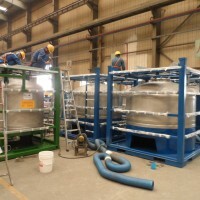 Specially designed for repeated use in the transport to, from or between fixed and/or floating offshore installations and ships. 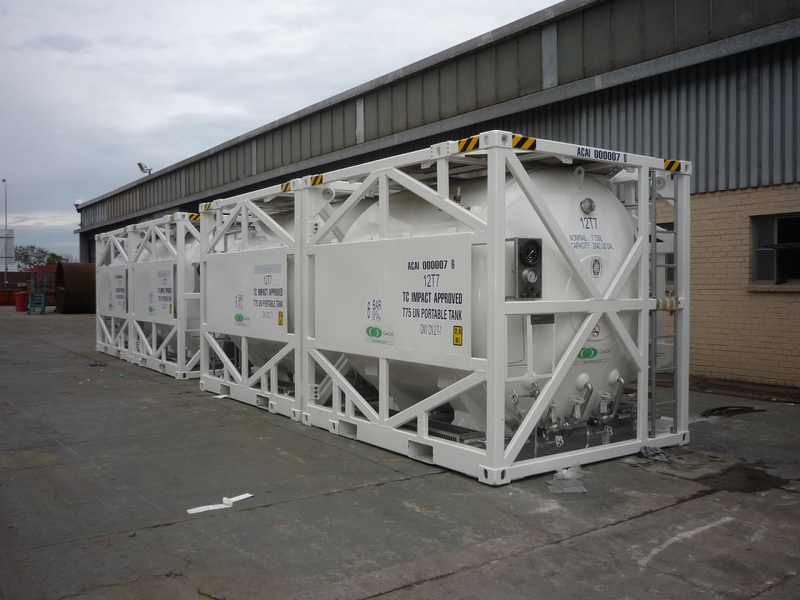 Our vertical portable storage tanks are tested to withstand the dynamic lifting and impact forces that may occur during handling in open seas, in adverse weather and sea conditions. 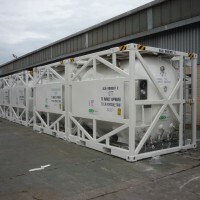 Our portable tanks are Bureau Veritas certified. 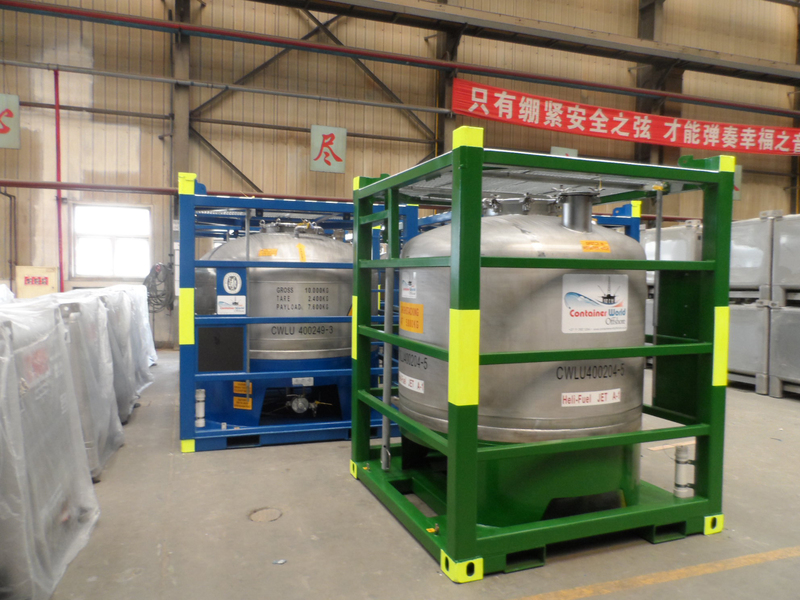 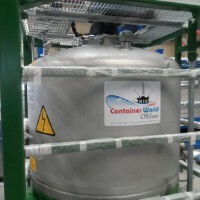 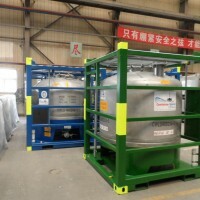 Container World Offshore helifuel tanks are used for the safe handling, transportation and storage of helifuel both on and offshore. 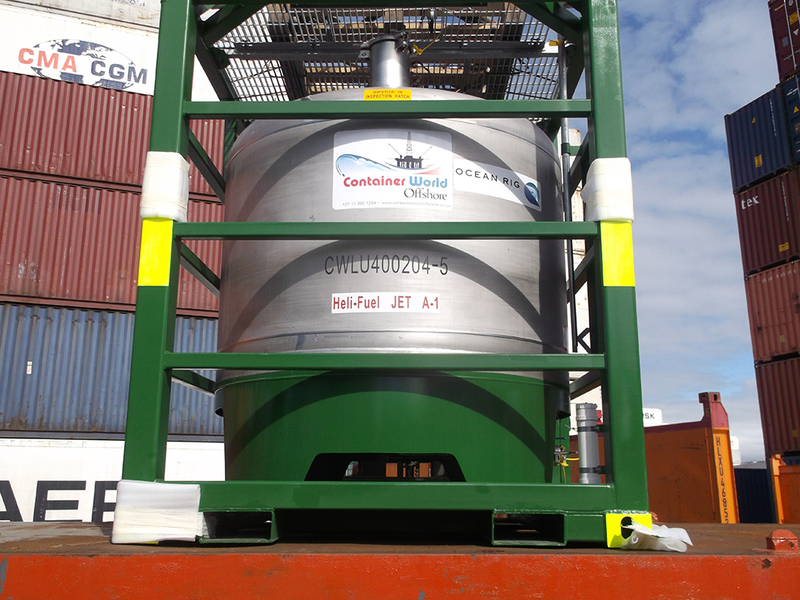 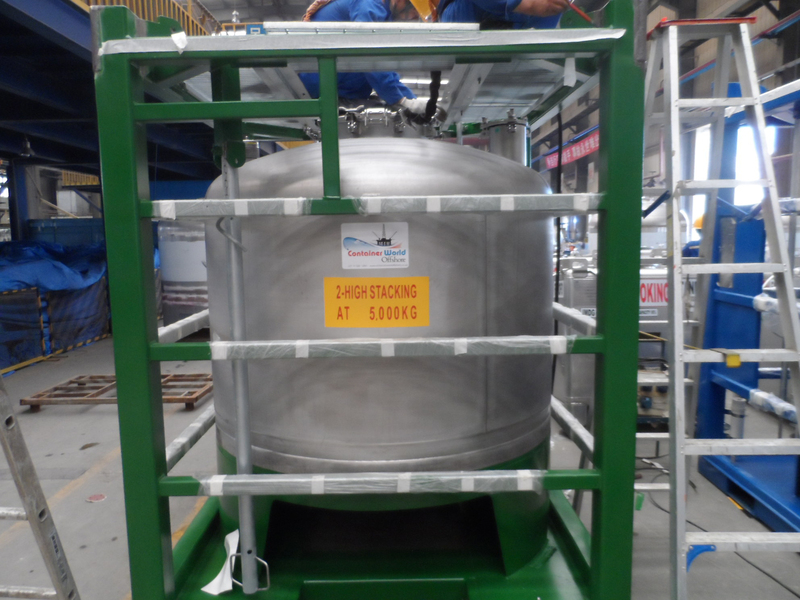 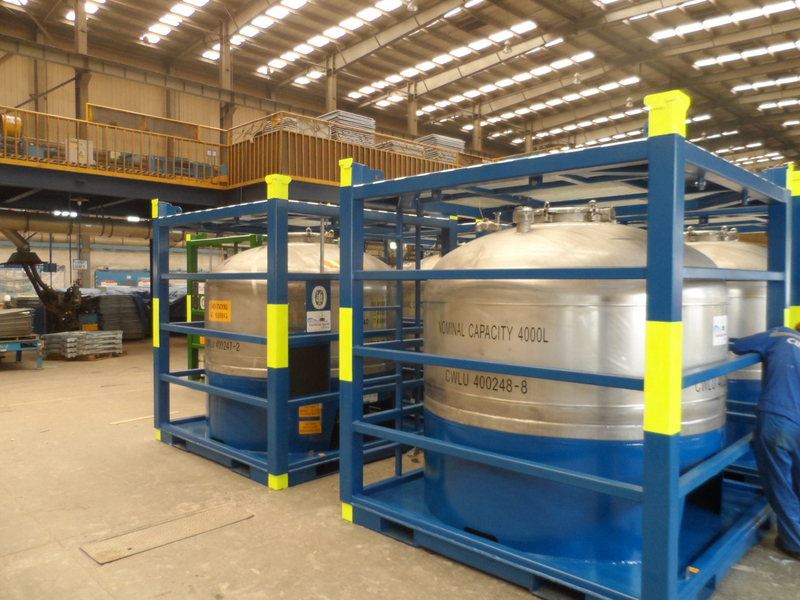 Our tanks are designed and manufactured to Bureau Veritas standards to withstand challenging offshore environments. 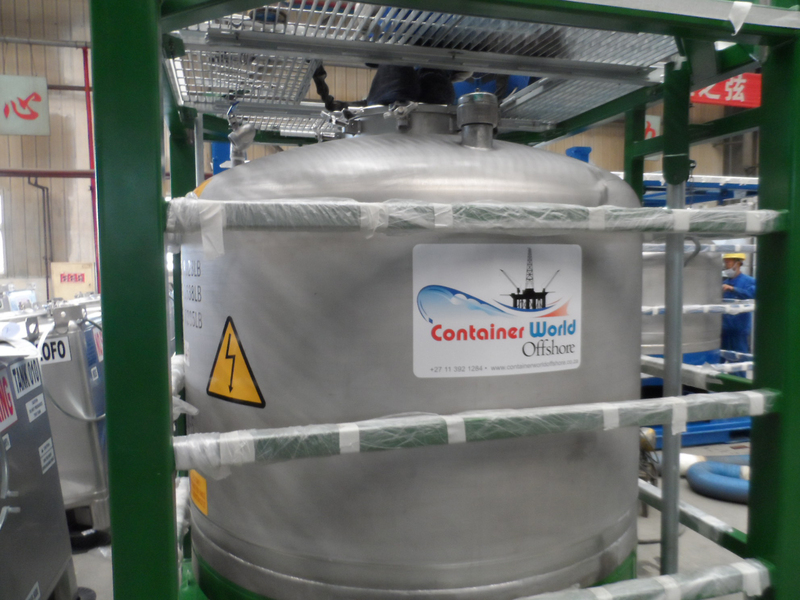 Bureau Veritas provides services throughout the chemicals value chain to help manufacturers and traders manage risk, control quality and safeguard the integrity of their assets, using stringent regulations and industry standards focus on human health and safety, and on environmental management.